Where have the scholars gone? We are firm believers in the spirit of Ramazan. Every year the coming of the month excites us and we are ready for it. It is not always easy ROZAS, as the heat bears on us all the time. But then the challenge is greater and we know that by presenting same to us, Allah loves us. Pakistan was made by intellectuals, Yes! 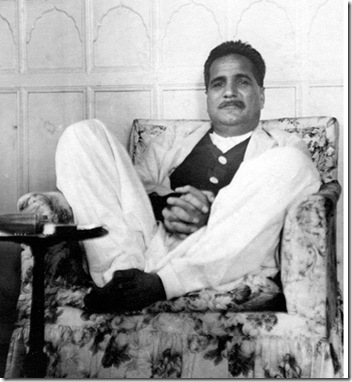 Our greatest intellectual is Dr Allama Iqbal and we wish we could hear him speak in the month of Ramazan. Maybe quotes of other great Pakistanis too. And invite men of letters, men of intellect to tell us about the spirit of Ramazan. We would love to hear and be involved in the same. Instead we see morons making fun of all intellect, talking and discussing subjects not fit for animals to hear, and clowns jumping in programmes like jugglers on a trapeze. 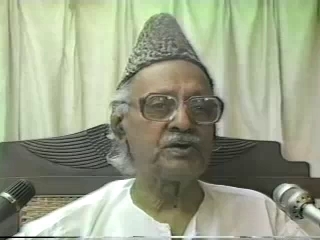 We used to hear Maulana Ghulam Murshid Khateeb of Badshahi Mosque Lahore and used to be transfixed with his ideas. 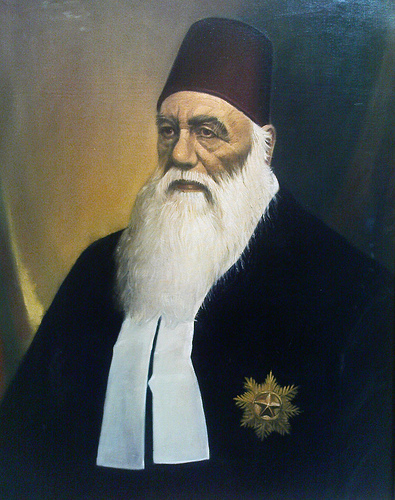 He was selected by Dr Allama Iqbal himself. He could mesmerize the whole audience in second and uplift them into newer realms. Same applied to Maulana Muslim of the Jamia Masjid Lohari Gate Lahore. Now all the Mullas look to us like Halwa eating absurdities. Restore our intellect. Jumping people with money in their hands and presents to give, is this the call of Ramazan? The sanctity of Ramazan is nullified by these morons and we need to get rid of them. A nation with a legacy of such intellectuals, how did morons entered the scene? I am sure foreign lobbies are responsible for our ideological decline.